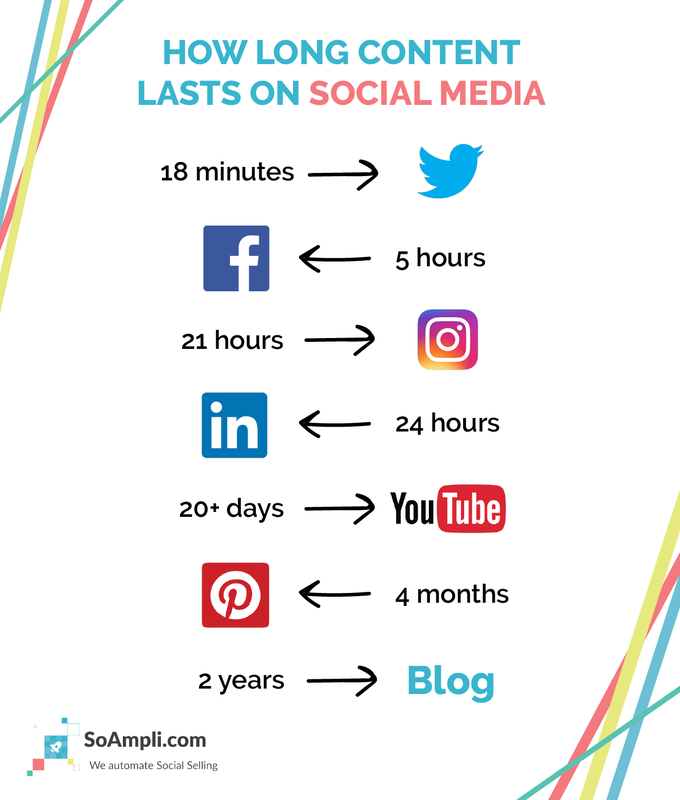 How long does your content last on Social Media? 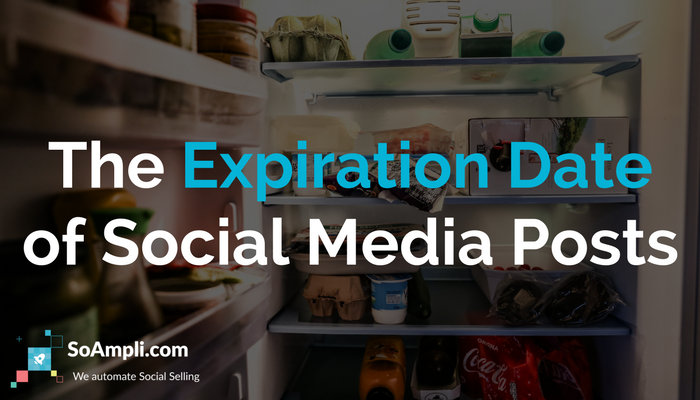 A big challenge when developing your personal brand on social media is figuring out how often to post to different channels. The number of connections you have on each social channel is different, and Social Media companies update their algorithms constantly, changing the rules that determine who will see your posts, and when. You can use this image as a guide to decide how often you should post on each of your social media channels. For instance, the short lifespan of a tweet is a good reminder to post the same content multiple times throughout the week (to a maximum of four times), to make sure you reach people in different time zones and with different Twitter habits. Pro tip: use a different image each time you post to give your feed some variety! 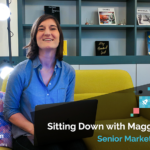 If done manually, staying on top of your social media posting – especially if you’re being active on multiple channels – can become a daunting task. Make sure you optimise your sharing with the help of scheduling. 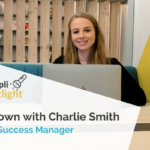 SoAmpli’s automated queue and scheduler – available on our desktop and mobile app – is the best way to improve the impact of your social media posting in just 15 minutes per week. A dedicated social selling platform makes it easier to achieve social media success.